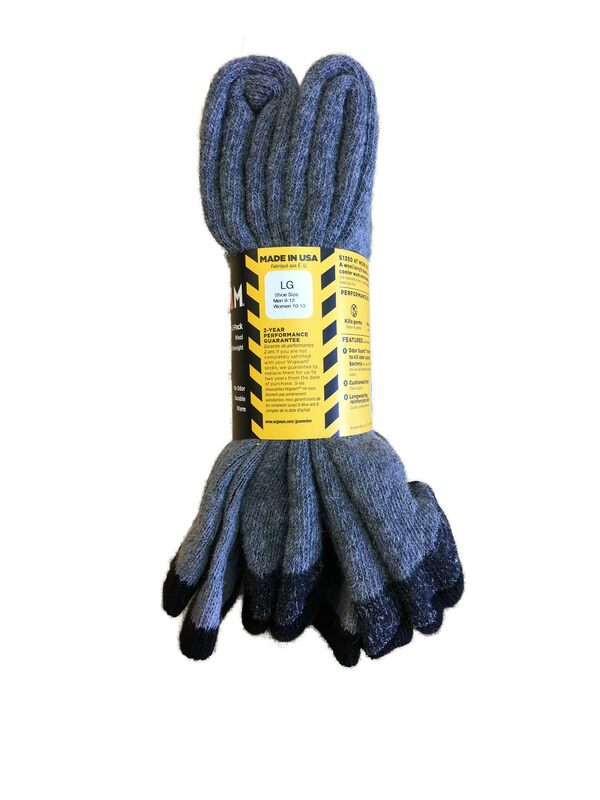 Wigwam's At Work socks are designed to protect your feet inside the harsh environment of your work boots. Sold as a set of 2 pairs. 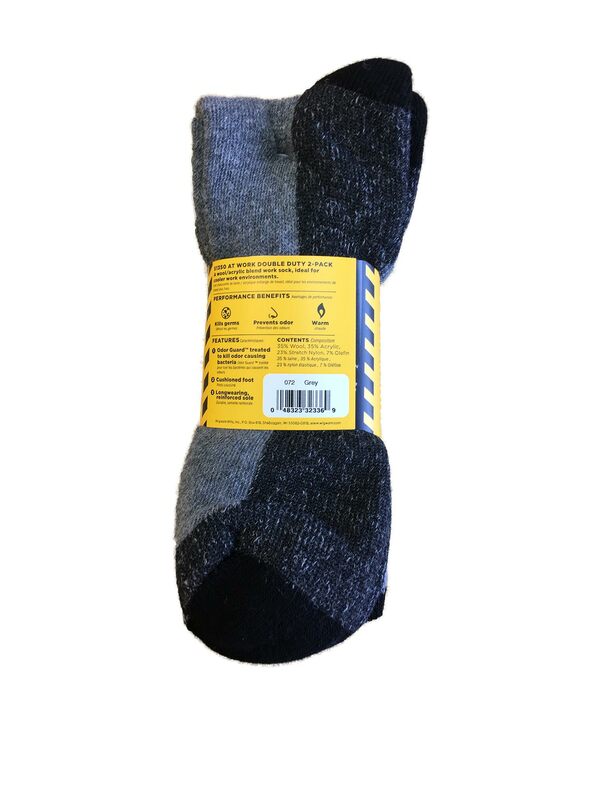 Odor Guard® anticrobial treated to kill odor causing bacteria, Stay put leg and top, Cushioned foot, Long wearing sole, Low profile toe closure. 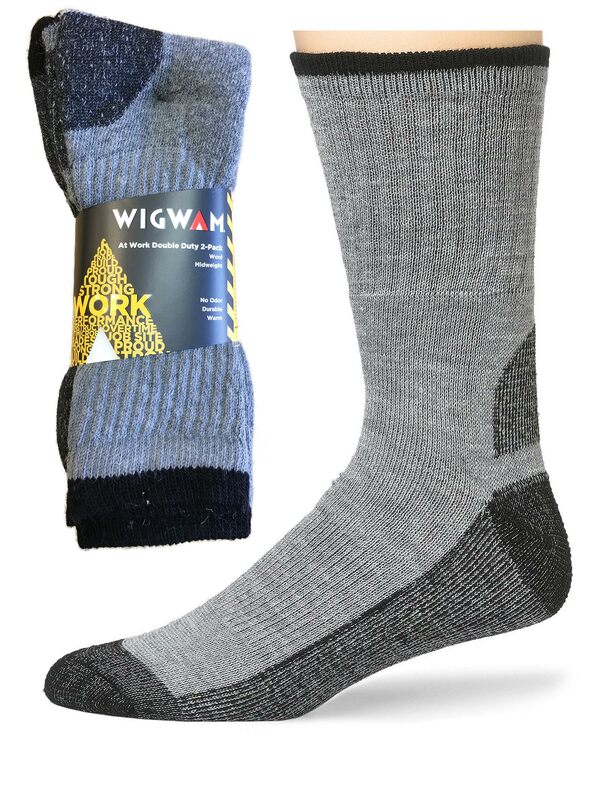 Wigwam's At Work Series ensures your feet stay comfortable during a long day's work. 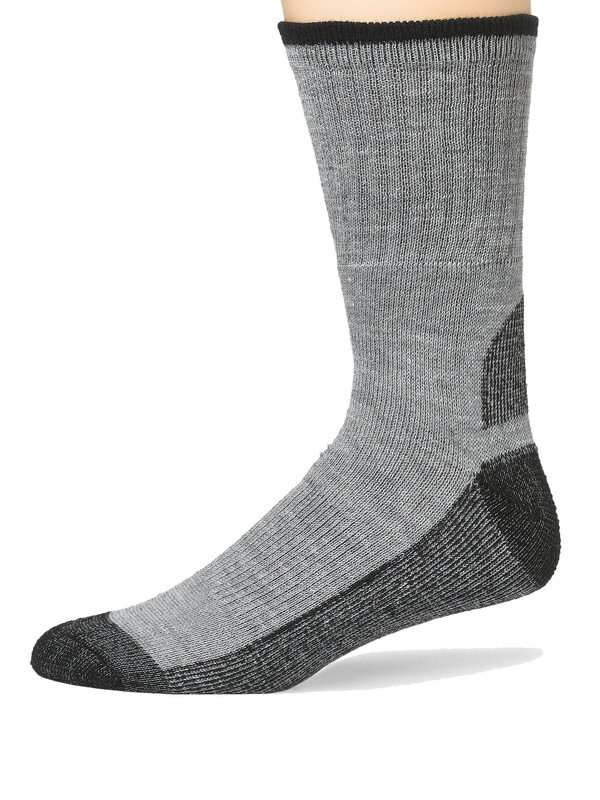 Odor guards, blister protection and moisture management ensure your feet get all the attention they need.